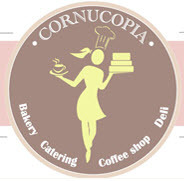 Have you been looking for the best coffee shop to enjoy while planning your day? Perhaps you just want a cup of joe for that caffeine fix or to relax with some exotic tea while enjoying your surroundings. 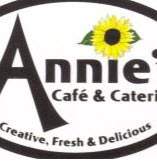 The Lake Winnipesaukee area has several charming cafes where you can enjoy the ambiance and just take a relaxing break from the day. Some of these little cafes offer breakfast and a variety of sandwiches for lunch. If you just want to surf the net before getting your day started, many of these gourmet coffee shops have free wifi so you can work on your day's projects. They are also the perfect setting to relax with a book or enjoy chatting with friends. 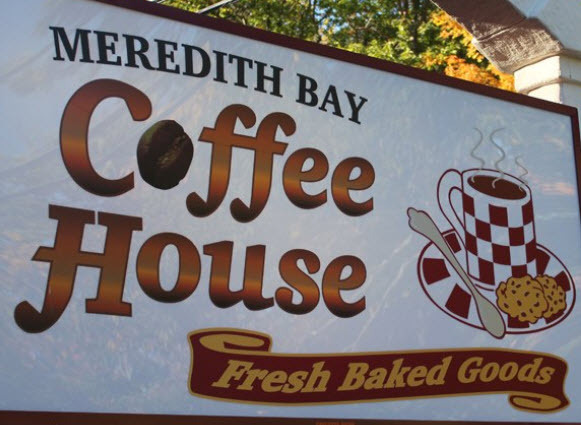 You can find the best coffee shop in the lakes region that doubles as a retreat to meet with friends or business associates. These cafes are a comfortable place to take a break from the day. Would you like to feature your coffee shop in this space? For more information, contact us. 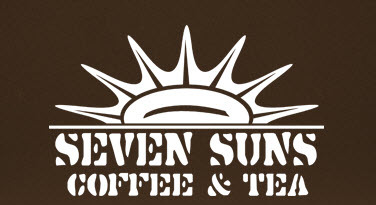 In addition to the above specialty shops, you can stop at most New Hampshire restaurants or fast food places to get a cup of joe to either sit in or take out. 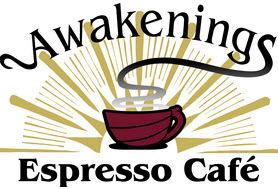 If there are other cafes in the Lake Winnipesaukee area that I have missed, please feel free to contact me and let me know of any new places opening.